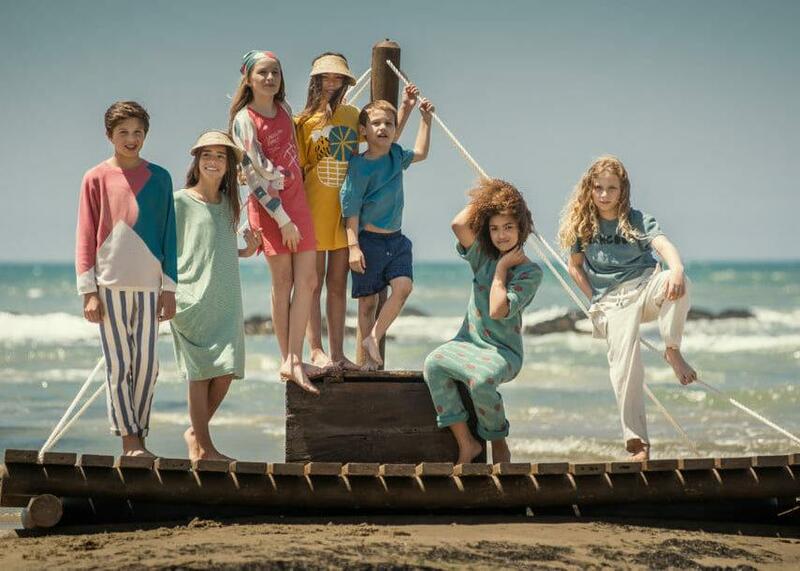 Shop fashion for boys and girls aged 1 month through 14 years at this sample sale from Le Passage Showroom, featuring Barn of Monkeys, Emile et Ida, Go Gently Nation, Indikidual, Kidscase, Kids on The Moon, Lamantine, Munsterkids, Nadadelazos and Omibia! Cash only. All sales final. Weekdays only. Babies and strollers not allowed on sale premises. Got some cute bargains today for gifts. Clothes are very cute and parishan! Didn’t have enough time to go through all the racks. Wondering will there be restock through out the sale?! Or everything is out? Hi Jill, thanks for stopping by yesterday and your nice comment. I put out a few more bargain samples in 6M ... the sale is all restocked. Everything is out!